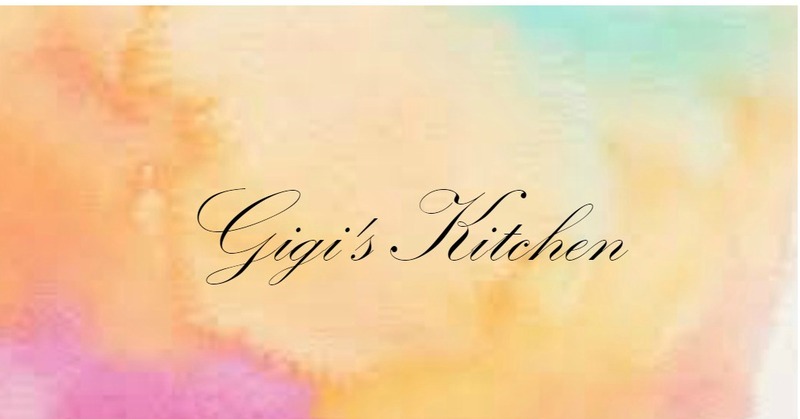 Gigi's Kitchen - My Blog on Cooking, Makeup, Fashion, Crafts and More: Hurricane Sandy's Aftermath: Lets Bring Some Light Where There is Darkness! Hurricane Sandy's Aftermath: Lets Bring Some Light Where There is Darkness! I try to think of anything else, yet thoughts of the devastation left by the terrible hurricane that swept through the eastern seaboard last week are all that swarm in my mind. Wether you live in that area or not I am sure you have heard about it and seen pictures of the destruction left in it's wake. Lives were lost! So many communities have been torn apart by the storm left without warm homes to seek refuge and without even the basic essentials.The loss of power and shortage of gas seem to be the least of anyones problems. I just want to say how amazed and impressed I was at how fast people came together to help each other- putting together fundraisers, donating clothes and household items etc. I am certain it will take quite some time for those areas to rebuild and recover but it truly is beautiful to see the unity and those people who are tirelessly helping out in every way possible during this time of need. To those who are suffering in the aftermath I want to send my deepest condolences and wish a quick and easy as possible recovery. I wish there was more I could do besides for donating but one thing I know I can do is create awareness! If you would like to help out in some way towards the hurricane relief then your best bet would be to visit facebook and type an area into the search box as there are countless fundraisers going on and even independent collectors picking up clothes, coats, boots and other important essentials for the specific areas that were effected most. Another option would be to donate to the red cross. I'm sure every bit of help or donations given will count! You can make a difference! It is a terribly sad situation. 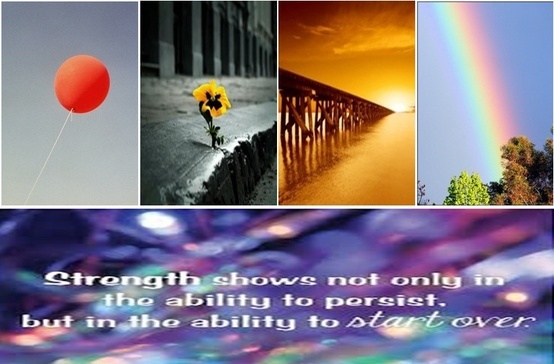 Lets hope that the recovery will go smooth and quick &; Let's hope for no more pain, loss or sadness . Now during this major recovery process lets try to think of happier thoughts and shine some light into this dark and gloomy time. I definitely could use some cheering up on this dark,and cold snow day! Thanks for stopping in. Stay Warm! Would you like to stay updated? Subscribe in the left side bar of the blog with bloglovin, gfc or by email to be aware of whats going on at Gigi's Kitchen all the time.